With the babies on the way, I have to find ways to decorate in the most frugal way possible. And what could be more frugal than free?? 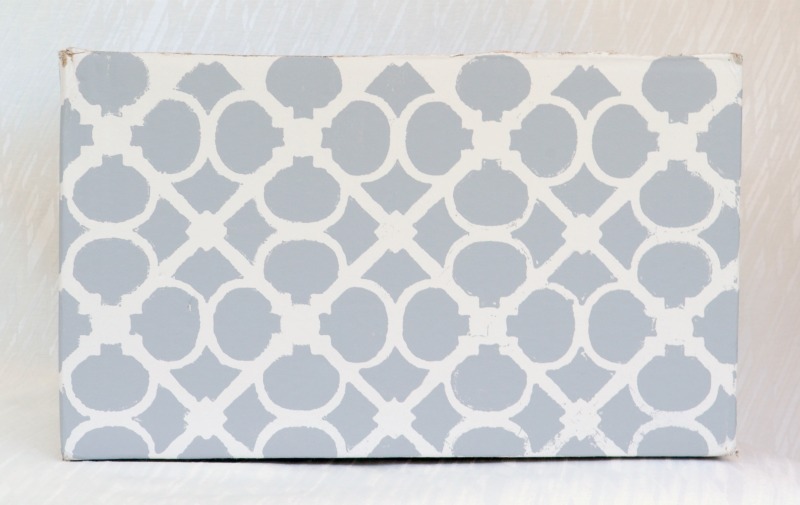 Today, I’m sharing a tutorial for super cheap to free Stenciled Storage boxes (using a great Cutting Edge Stencil), with an awesome give-away to follow! 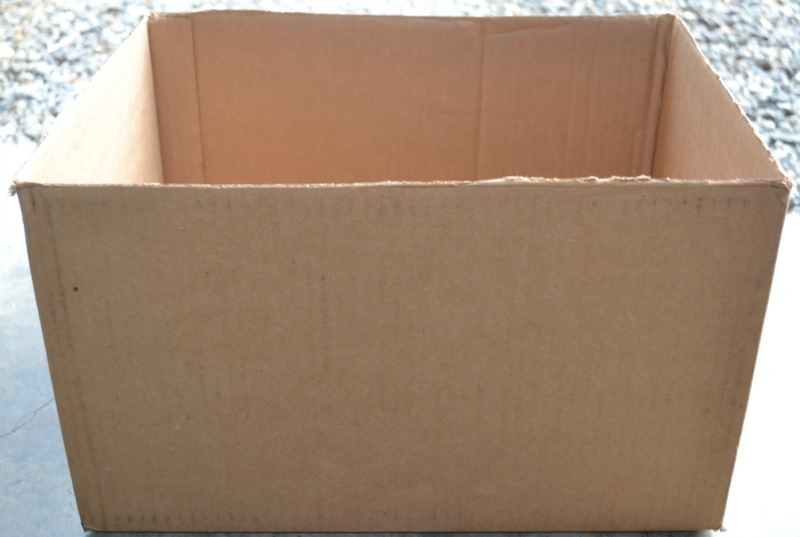 A plain brown cardboard box- try to choose one without any writing, tape, or peeling imperfections. The better shape that it is in, the better the finished product will look! A base paint color- I chose a cream color. For my size box, I used a small paint sample that I had purchased from Lowe’s a year or so ago. A stencil color- I chose a light grey. A Cutting Edge stencil– I used the Hand Forged Stencil. Begin with the plain cardboard box. Cut off all four flaps. 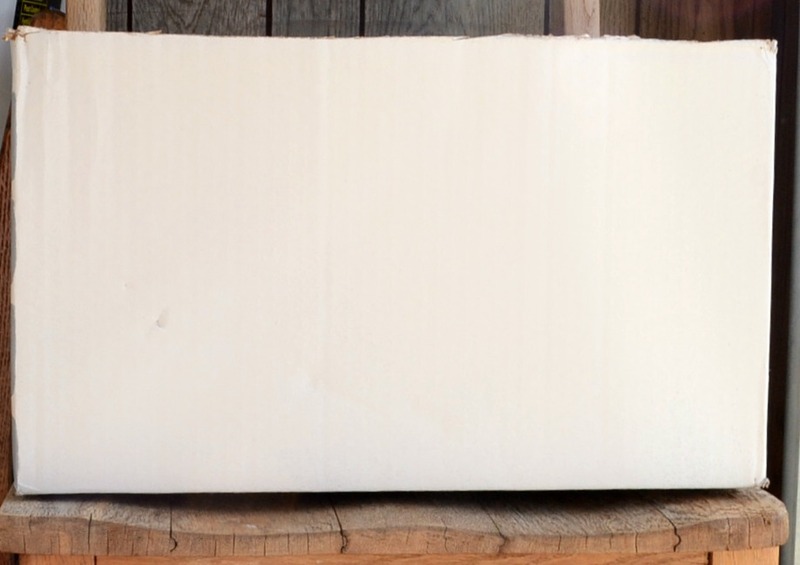 Use the base paint color to cover the entire outside of the box. Let dry for 24 hours. Carefully spray the back of the Cutting Edge Stencil with the adhesive spray. Let the stencil sit for about 30 seconds, then apply the stencil to the box. I let the stencil overhang on the edges of the box for a more finished look. Using the stencil paint color, paint the stencil. Using a light coat on the roller is best and prevents leaks underneath the plastic stencil parts. Use several light paint coats until the stencil is covered. Continue stenciling around the box, matching the pattern as desired. Let the box dry for 24 hours. Use your favorite basket lining tutorial and make a liner for the box. I used the Basket Line from Make It and Love It. 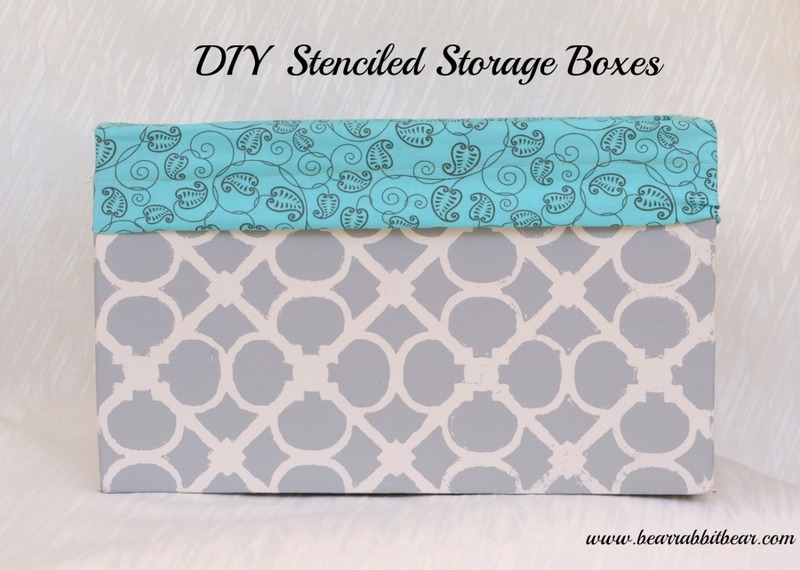 I used all materials that I already had around the house to create these stenciled storage boxes at no cost! They’ll be great for storing toys or baby supplies (lots of diapers!). One lucky reader will get to chose a Cutting Edge Stencil with a value up to $50 (includes free shipping!) Use the below Rafflecopter form to enter! I like the Outside of the Box stencil. I love the giant paisley ones! 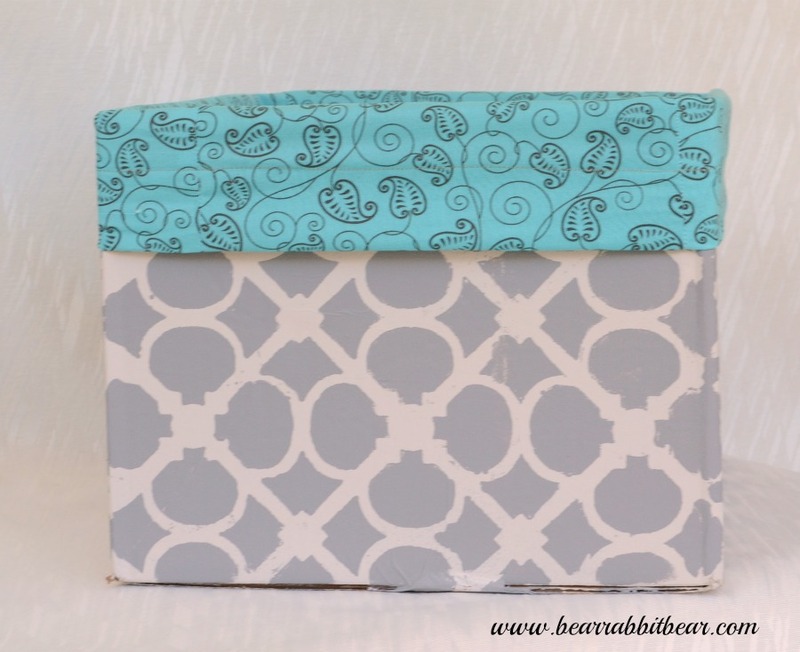 What a great giveaway, I love how your storage boxes turned out! Love that stencil. Anything cute and cheap goes on my to do list! I love the Marrakech Trellis Allover Stencil! I like the damask patterns! I love the Missing Link Craft Stencil! Would love to win this! Great giveaway! Oops – forgot to tell you my favorite stencil. I like the damask stencils. I love love LOVE the vision cutting edge stencil!! I love love LOVE the Vision Craft Sencil! 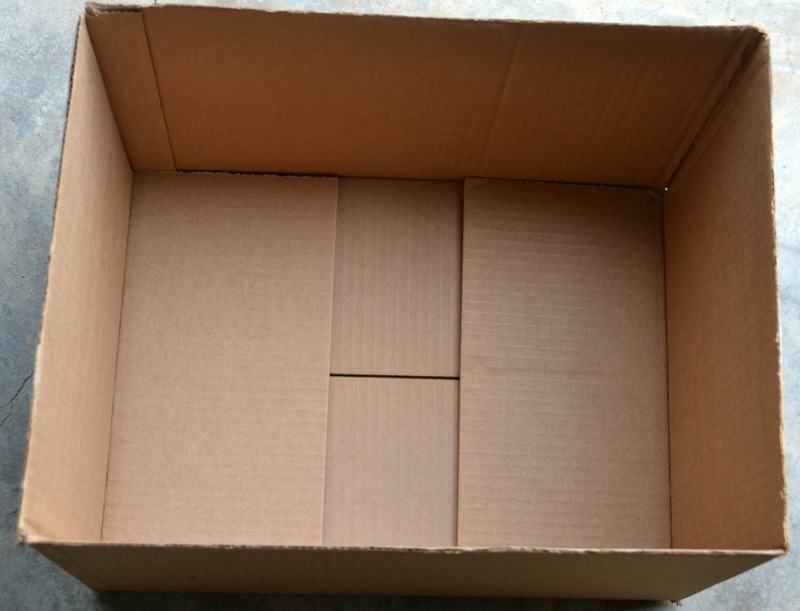 LOVE your boxes! So cute. My favorite stencil is the Nagoya Allover Stencil. Thanks for the awesome giveaway! I like several of the damask ones–it’s hard to pick a favorite! 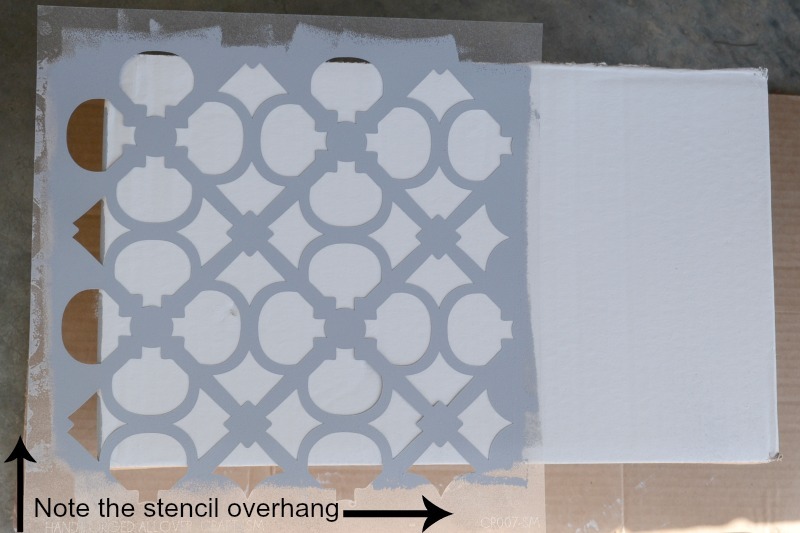 i like the Harlequin Trellis stencil – for a wall! Nadya Damask is on my wishlist! Would love to try the Paisley Allover stencil in my master bedroom! I like the Paisley Allover Stencil. I love the moroccan ones! i am just beginning to work with stenciling. i like what you did. Such a cute ans simple idea – I’m thinking of making a pet bed in a very similar way. I like the Rabat Allover Stencil . This looks so great! I am going to have to make some of these for the Legos that are taking over our house. Thanks so much for sharing I found you at the One Creative Weekend link party and I love it if you shared over at our link party. It starts on Fridays and goes through the weekend. You can find it at http://www.realhousemoms.com. Hope to see you there. What a great idea! I LOVE the damask stencils! I love the Zamira Craft Stencil . I’ve been dying to try the Paisley All Over! LOVE the diamond damask stencil! This is so cute! 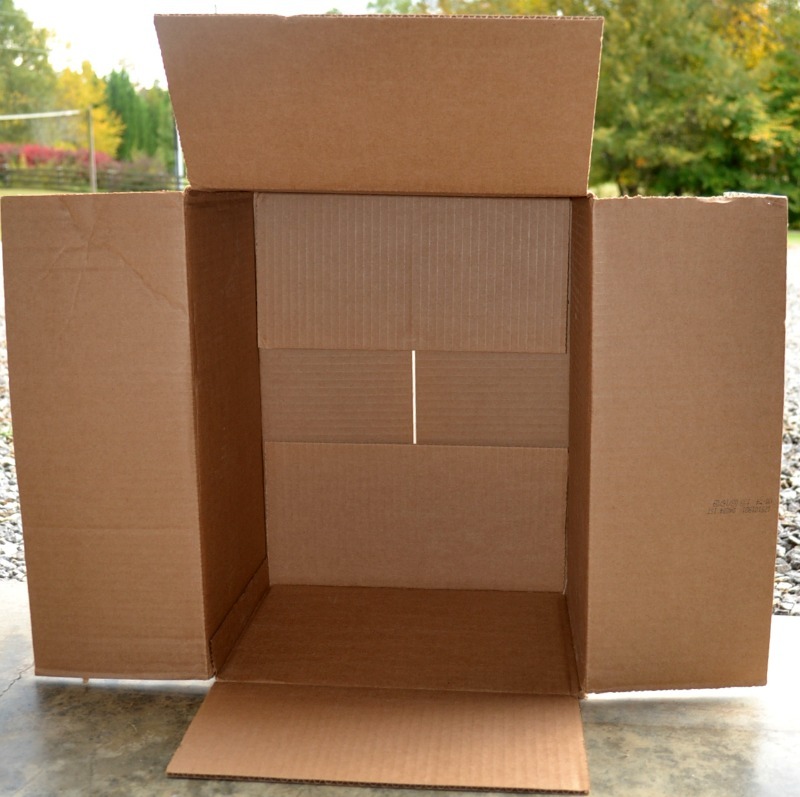 What a great way to perk up a cardboard box! Thanks for sharing! I like the TRELLIS ALLOVER STENCIL. So LOVING the storage boxes!!! I love the Nagoya stencil. Maybe because I’m on a Steelers high from the win today but I could see some perfect pillows for football season at my house. So cute Melanie! Glad you got so many entires for your giveaway! Thanks so much for linking up last week at the Humble Brag! Hope to see you back tomorrow to link up more great projects and see if you were featured.